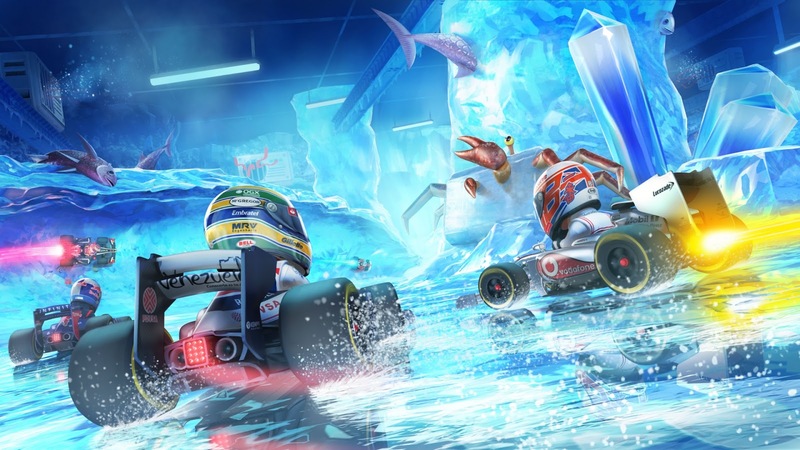 Today, Codemasters announced that a demo will be available for their upcoming title, F1 Race Stars! The game is scheduled to come out on November 16th for the Xbox 360, PC and PlayStation 3! In the demo players will experience Formula One powered-up on the F1 Race Stars Germany track in both single-player and up to four-player split-screen. The F1 Race Stars demo will be available for download today for the Xbox 360 in Europe and North America. The demo will then be available from Steam for PC worldwide and PlayStation 3 in Europe on Wednesday, November 7th; the demo will arrive for PlayStation 3 in North America on Tuesday, November 13th. See a gameplay trailer below!